Description JUST REPRICED FROM $26,995. Sport trim, Black Clearcoat exterior and Black interior. Hubler Q Certified. iPod/MP3 Input, CD Player, Brake Actuated Limited Slip Differential, 4x4, TRANSMISSION: 6-SPEED MANUAL (NSG370)... ENGINE: 3.6L V6 24V VVT, BLACK 3-PIECE HARD TOP. SEE MORE! 4x4, iPod/MP3 Input, CD Player, Brake Actuated Limited Slip Differential. 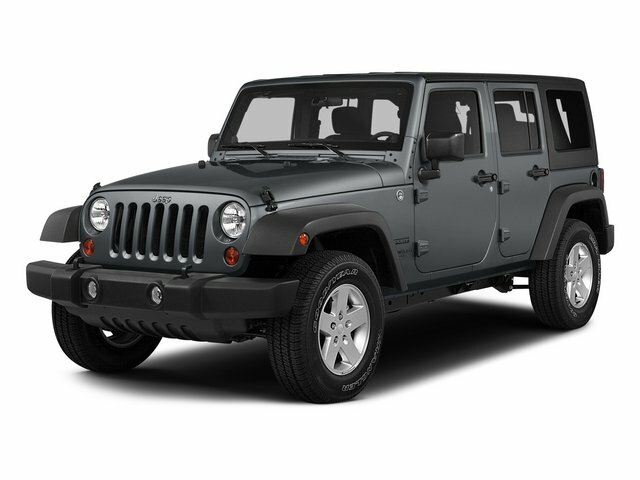 Jeep Sport with Black Clearcoat exterior and Black interior features a V6 Cylinder Engine with 285 HP at 6400 RPM*. BLACK 3-PIECE HARD TOP Rear Window Defroster, Tinted Rear Quarter & Liftgate Windows, Delete Sunrider Soft Top, Freedom Panel Storage Bag, Rear Window Wiper/Washer, TRANSMISSION: 6-SPEED MANUAL (NSG370) (STD), ENGINE: 3.6L V6 24V VVT (STD). MP3 Player, Child Safety Locks, Steering Wheel Controls, Rollover Protection System, Electronic Stability Control.